Teddi is an interface that is connected to a mobile app allowing for recordings on the app to be played through the interface. 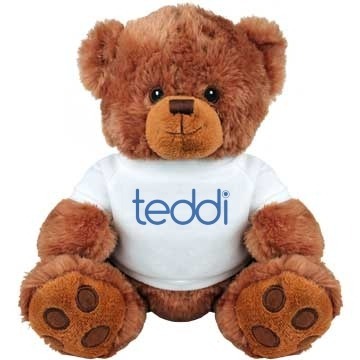 Our team has continued working on developing our initial stage prototypes of Teddi. We have successfully connected our mobile app to the servers that are being used. 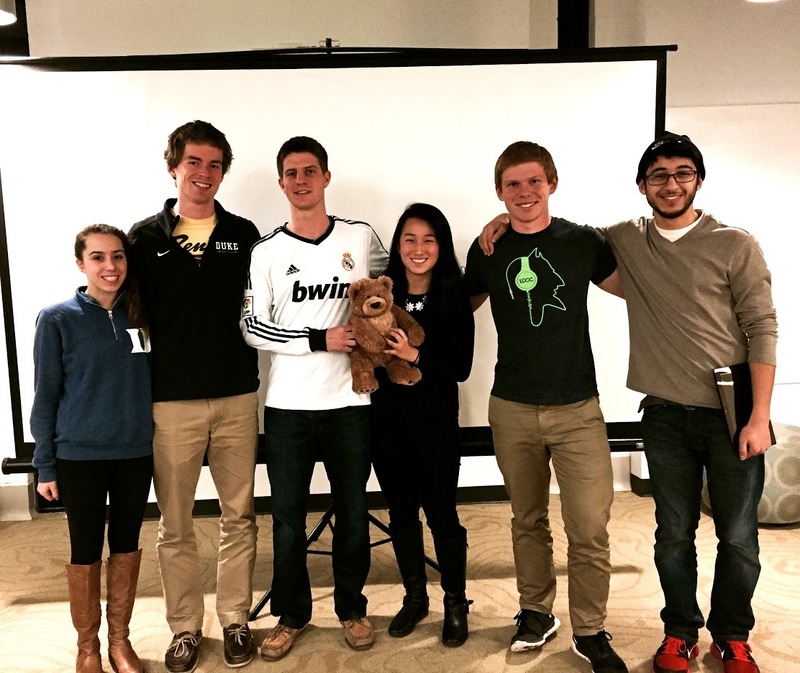 Additionally, we have created a prototype of Teddi that is completely functional that will be used for our pitch at the upcoming ChangeWorks competition. We have continued to brainstorm possible new app layouts and should have a finalized design in the upcoming weeks. Other work we have conducted has been in regards to the design of Teddi, so the team has been experiencing with possible new stuffed animals. February 24th, 2015 Our team is currently working in the prototyping stage. We are designing the app that will be connected to a raspberry pi inside of the stuffed animal, researching the most user-friendly layout in the process. Additionally, we are desiging the internal setup of Teddi that will include 3D printing. The team has been working on coding associated with the server as well. In the upcoming weeks, we hope to make significant strides in the app layout as well as completing our first prototype so that we can begin to distribute Teddi for consumer testing!